Barri brand emerged on the market in October 2010. As first the tomato concentrate has been marketed. 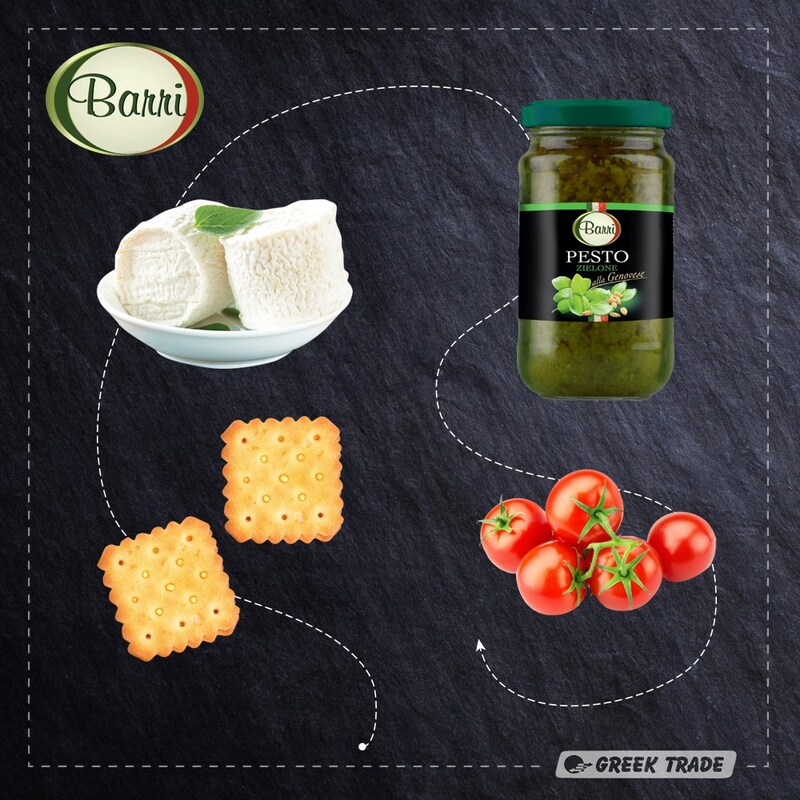 Barri is a brand of Italian products, amongst which you will find among others tomato concentrates, red and green pesto or canned tomato.